As much as we’ve heard about this single coming out — we’re glad that it’s just actually out now. 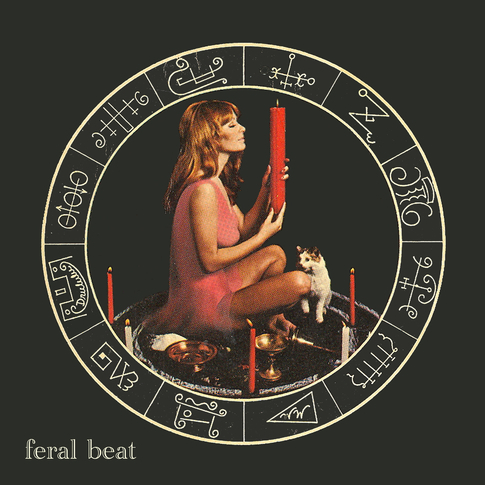 Feral Beat’s new single from Tic Tac Totally [pictured above…. Hey, wait a minute, that picture looks a little familiar] is out now and features 2 songs in the Cramps-y Gories-y vein that you’ve come to love from the Beaters. You can snag it from the TTT mail order site or wait around and try to snag it from the band. Not sure when they’ll be playing again next since Heavy Cream just hit the road and that puts them out of commish for a minute, but hopefully it’ll be sooner than later. Check out the A-side, Cold Lover, while you’re at the TTT site.